We’ve been approached by a very innovative GPS tracking company that is determined to push the power of utility of our phones to the max. 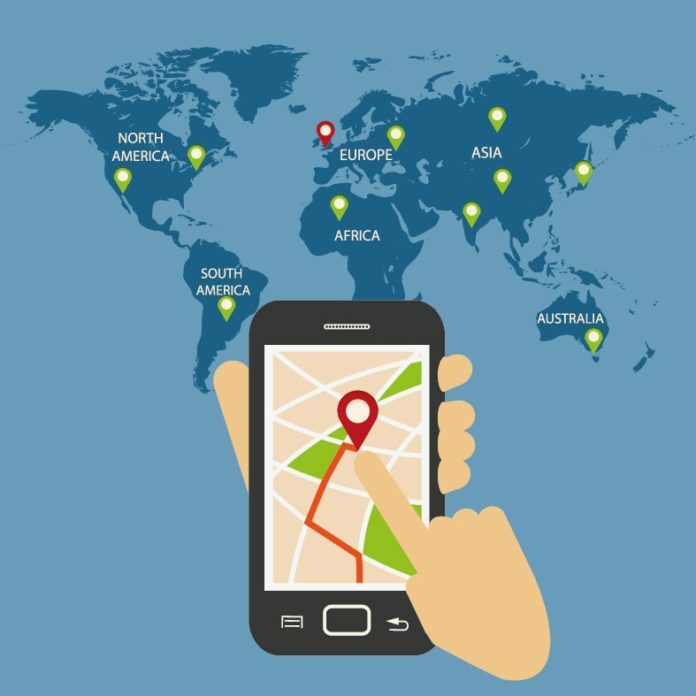 Turtler aims to be, in their words, “the world’s most private, secure and respectful of employee’s privacy rights GPS tracking and location sharing application.” We’ve read through their extensive privacy and security steps and it does seem they are taking their mission quite seriously. With the preponderance of companies blatantly not caring, a turn towards increasingly secure apps is quite welcome. Here we are going to try out their own iframe system which enables the pinning, or ‘bookmarking’ in their vocabulary of a static location you’d like to share with others and embedding its map and content easily on your website. Looks pretty sharp! We’ll be following the progress of Turtler with great interest.